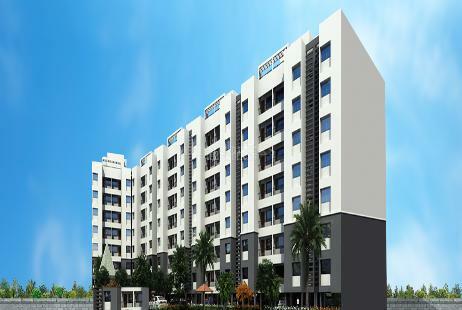 Seller > Flat / Apartment | Kalawati Temple, Talegaon Dabh. If this is what you have been dreaming about... this is what we have been planning about! Seller > Flat / Apartment | NH-4, Talegaon Dabhade. Seller > Flat / Apartment | Varale Road, Talegaon Dabhade.